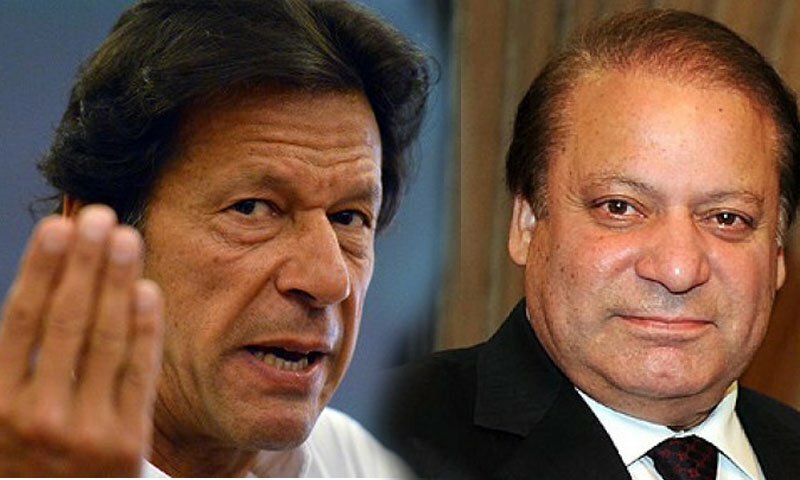 The Pakistan Tehreek-e-Insaf (PTI) on Monday filed a petition with the Supreme Court seeking disqualification of Prime Minister Nawaz Sharif from his office as well as the National Assembly. The petition was filed by Naeem Bukhari, the counsel for PTI, on behalf of party chief Imran Khan. Besides PM Nawaz Sharif, his daughter, sons and government institutions have also been made respondents in the plea. Talking to reporters on the court premises, PTI’s counsel Bukhari said they had submitted the petition with the court’s registrar office which would decide if it was maintainable. The counsel also referred to the apex court’s ruling regarding disqualification of former premier Yousuf Raza Gilani, saying that the court had disqualified him because by violating law, he acted against the will of masses. He was of the view that on the same grounds, Nawaz was also not eligible to remain in the office as “he acted against the will of masses by lying in the National Assembly”. Bukhari claimed that the petition was flawless and records of previous speeches made by Prime Minister Sharif were also enclosed. He said that the petition was based on the prime minister’s May 16 speech delivered on the floor of the National Assembly. “A statement delivered on the floor of an assembly possesses prestige,” he said, adding that there were a lot of contradictions between the facts and claims made by Mr Sharif. Naeemul Haq, a spokesperson for the PTI, said his party believed that on the basis of the evidence presented before the court, Sharif was no more eligible to be the prime minister. “We plea to the Supreme Court to review the evidence, documents and the contradictions, we have raised and provide justice to the entire nation,” concluded Haq, who was accompanying Naeem Bukhari.